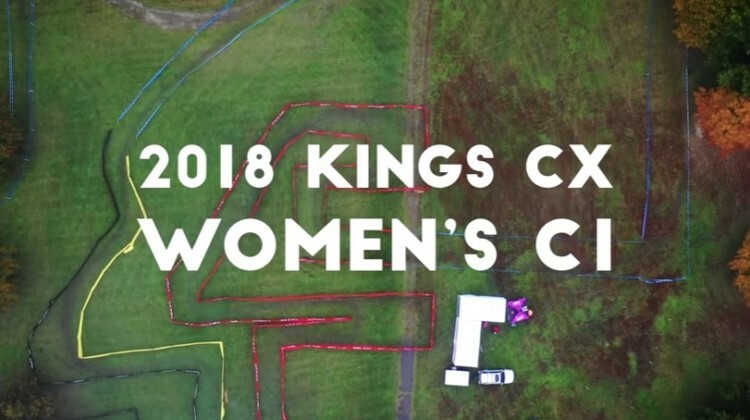 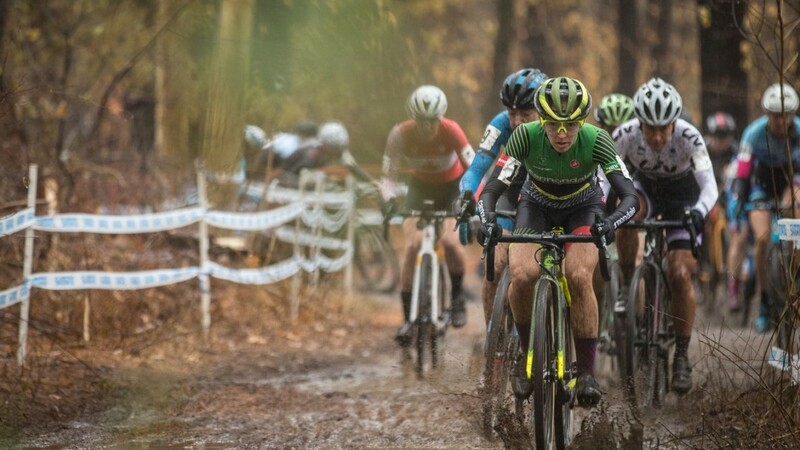 Crosshairs Television is back with video race recaps from the 2018 Rochester Cyclocross weekend. 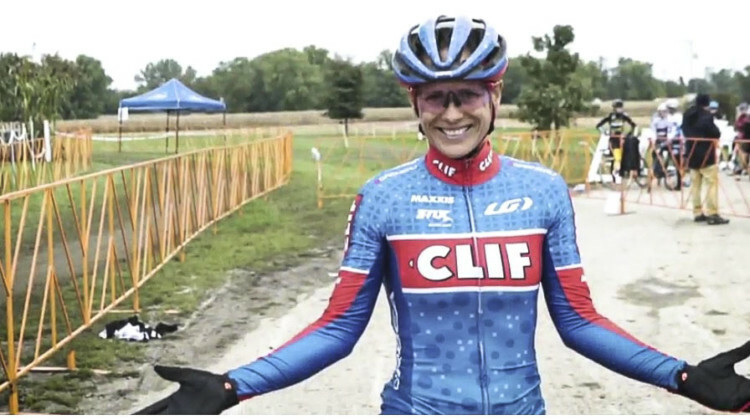 Get the story with the narrated race highlight videos. 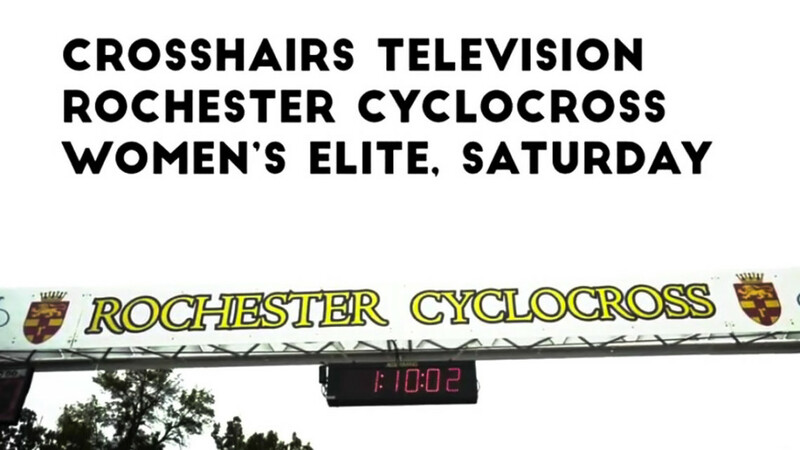 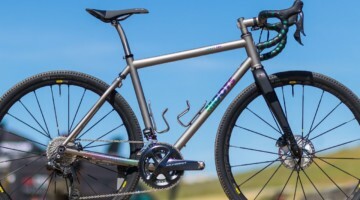 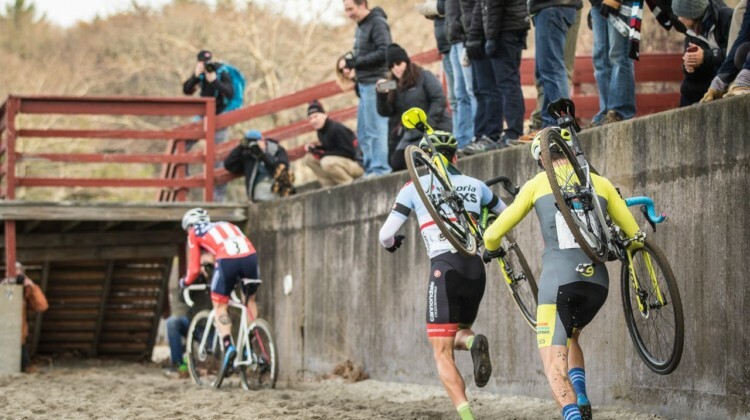 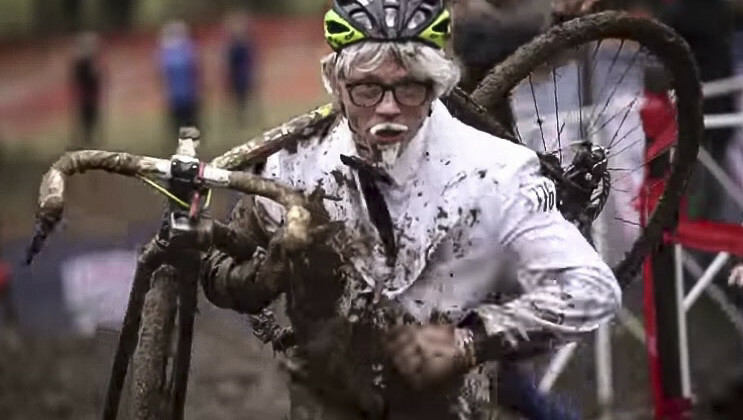 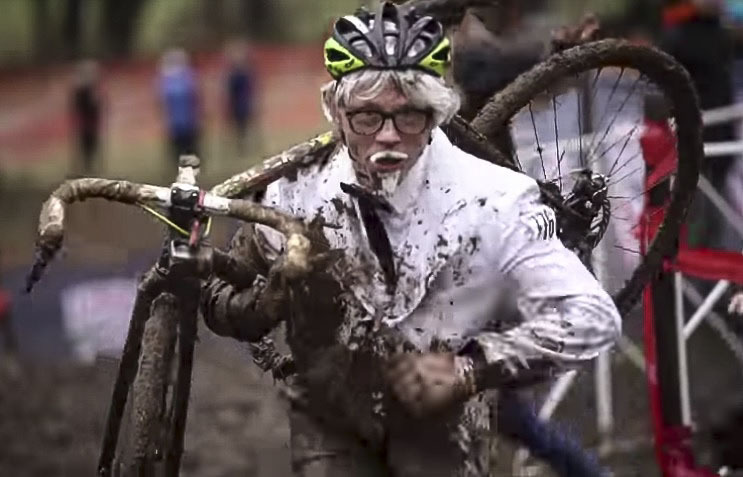 The Crosshairs Television cyclocross race recaps are back for Season 2. Check out the first two episodes from the 2018 GO Cross Day 1.